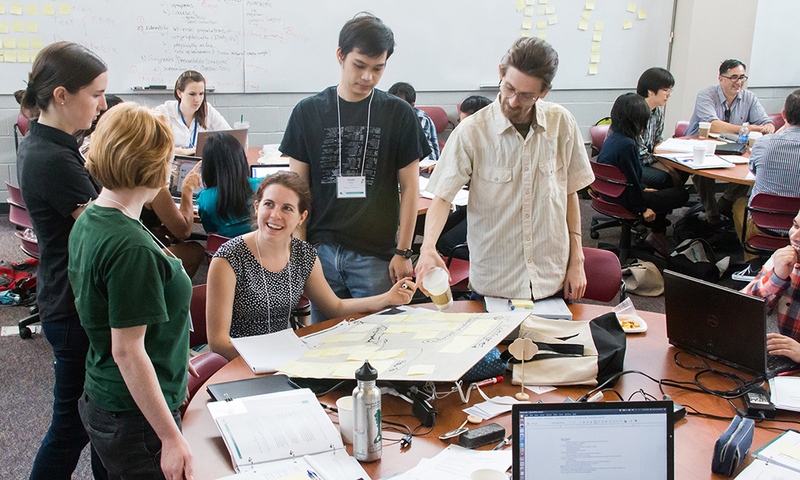 The Johns Hopkins Teaching Academy offers a three-day teaching institute to doctoral students and post-docs to advance the development of university-level educators by enhancing classroom teaching skills. The three day event will be packed with information, experiences, tools, and resources. 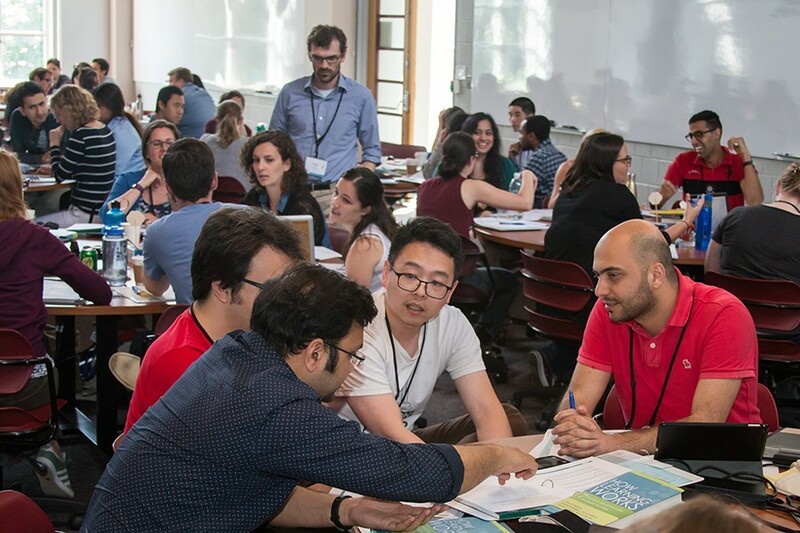 It is our hope that participants will benefit from getting to know one another and working together in a learning community comprised of fellow future faculty preparing for their initial teaching assignments. The goal of the Teaching Institute is to enable participants to be successful and confident classroom teachers. 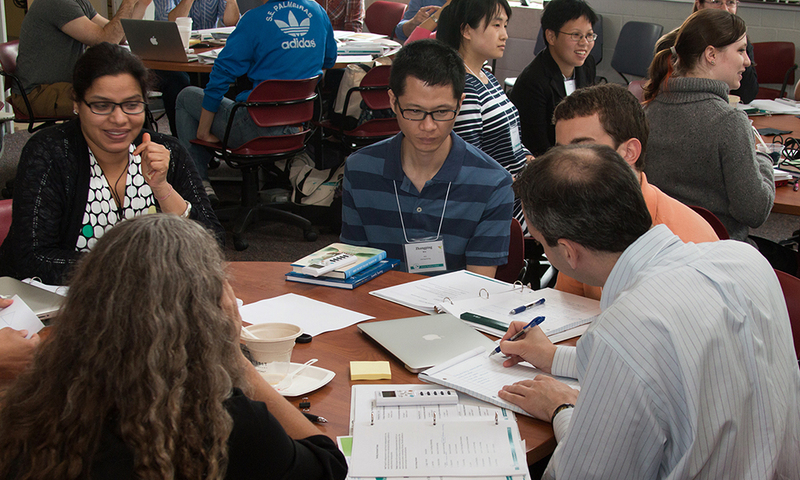 Participants will explore the benefits of active learning, ongoing assessment, and responsiveness to diversity. Students will examine a variety of teaching practices and principles. Students will also participate in peer-evaluated micro-teaching exercises. Work in teams to share ideas, build new skills, and cultivate partnerships in teaching and learning. 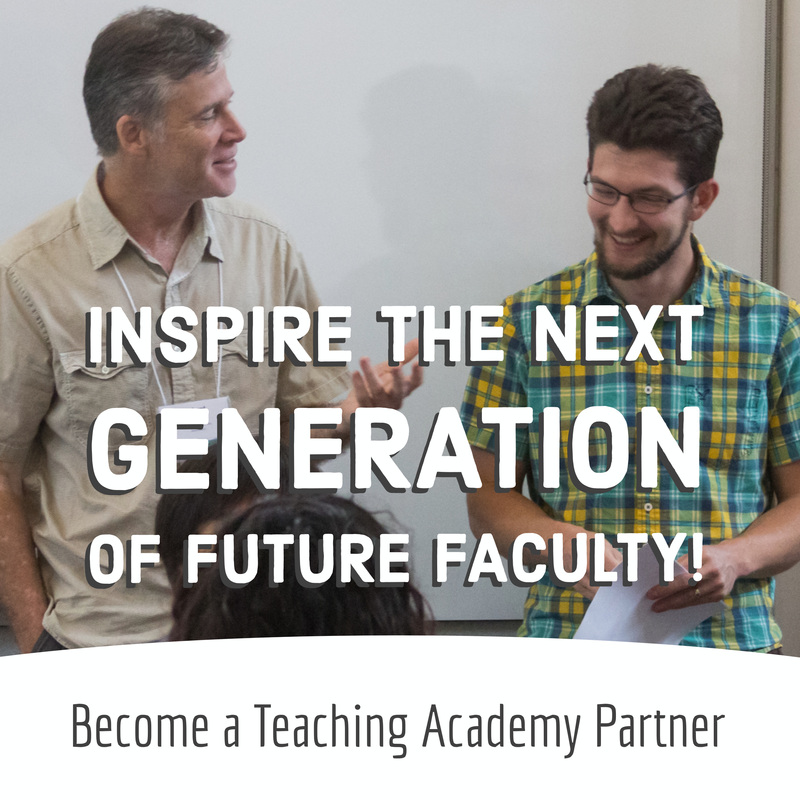 The Teaching Institute is based on the concept of teaching-as-scholarship, which challenges instructors to bring to teaching the critical thinking, rigor, creativity, and spirit of experimentation that defines research in all disciplines. 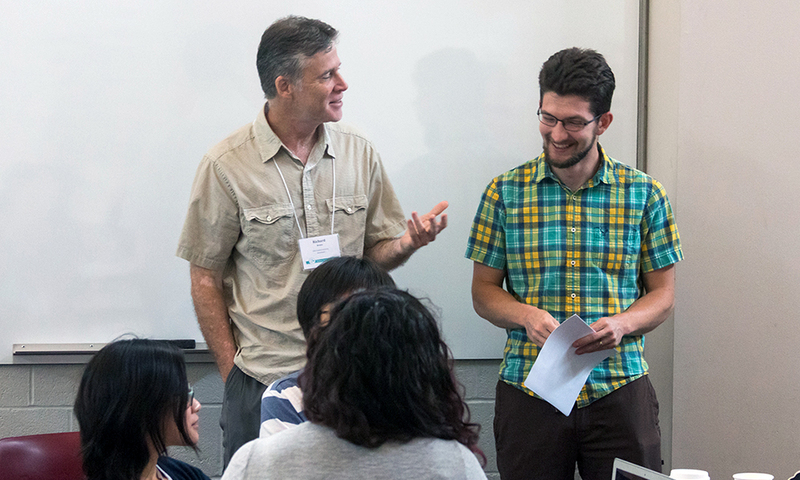 Teaching as scholarship embodies three core themes: active learning, assessment, and diversity. 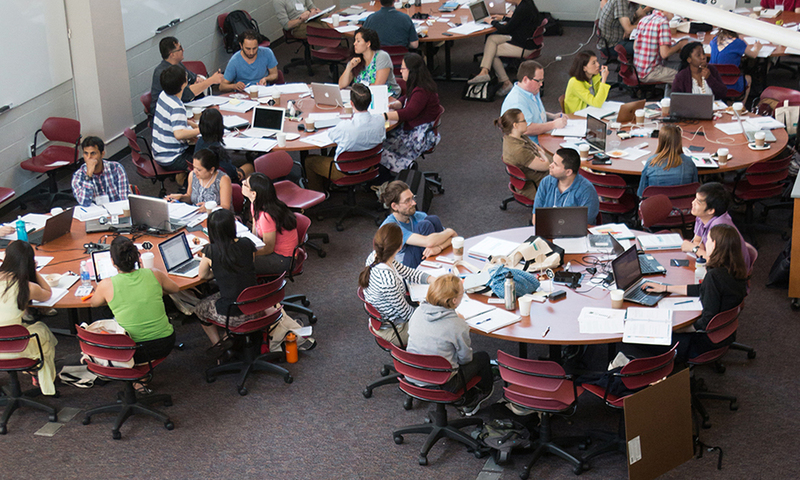 The Teaching Institute uses a diverse collection of active learning and assessment techniques - diverse both in the goals and methods used and in the needs of the audience - to engage students in learning. Some activities will be more effective, some perhaps less so, and some may be unfamiliar or even uncomfortable. Regarding the diversity of activities throughout the week: each participant will be asked to note varied approaches to teaching and learning, take the time to reflect on the efficacy of each approach, and consider which methods could be adopted for his or her own teaching. The interactive sessions are designed to explore innovations and research about undergraduate education. Session leaders will present a series of mini-lectures and activities about each topic. In addition, teams of participants will work with session leaders to develop and lead reading assessment activities that are designed to assess understanding of the material. Group work is one of the most important processes of the Teaching Institute. 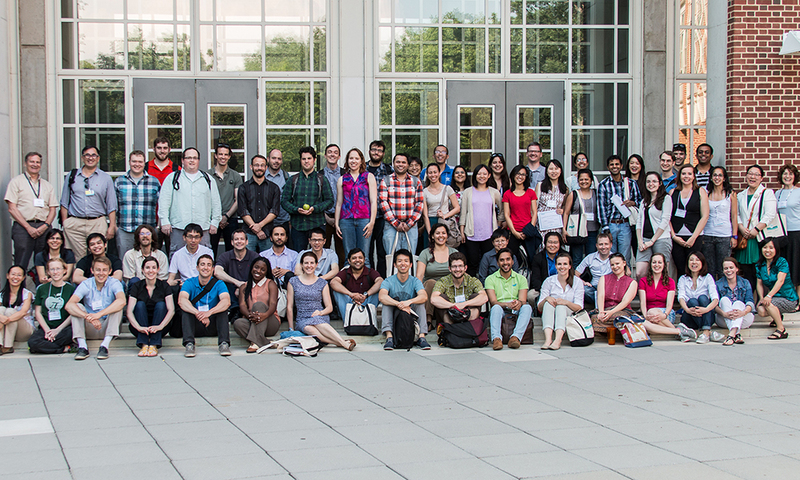 The group process encourages the cross-fertilization of ideas among participants and across the many disciplines represented. Much of the week is devoted to group work. Participants should feel free to ask questions or share comments about the group process. Most of the last afternoon will be devoted to group presentations. Each group will have 15 minutes to present a teachable tidbit, followed by a 5-minute question-and-answer period. Presentations should include the three main themes of the Teaching Institute. Presentations should begin with a brief overview of the teachable tidbit and its learning goals to provide context about what each group hopes to accomplish. Participants will serve as the audience, providing verbal and written feedback.